Having a blog most often means you’re going to be dealing with a content management system like Wordpress. While powerful, Wordpress has some familiar drawbacks. For one, backing up Wordpress is a pain and the security updates are almost constant. The WSYWIG editors also make it difficult to see what HTML is being produced and you can end up with inflated, unnecessary code. Plus, what happens if you don’t need a full-blown CMS? This is where Jekyll comes in. Jekyll describes itself as a “simple, blog-aware, static site generator”. 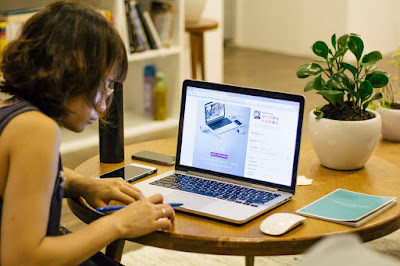 What that means is that Jekyll allows you to transform your plain text into a blog or a static website by taking a template directory with raw text files and running it through a converter, which then produces a ready-to-publish blog or static website page that will work with whatever web server you choose. “Blog-aware” really just means that it can be used to create a blog, of any other kind of website that follows a series of posted entries. 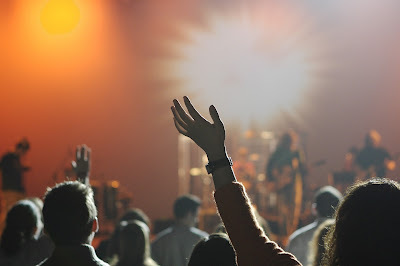 While there are a couple methods to getting going with Jekyll, forking a starting point is the easiest way to get you up and running in just a few minutes. Forking a repository that follows best practices allows you to skip reading a ton of documentation. The options are pretty endless, but "Jekyll Now" and "poole" both give solid results. What starting with the fork will allow you to do is get a feel for Jekyll without setting up a local dev environment, install dependencies and work out the build process. Instead, let GitHub pages build the website for you until you need to build it locally. As a GitHub user, you’re entitled to one free “user” website. This website will live at http://yourusername.github.io, which is a perfect place for your Jekyll blog. GitHub will also provide free hosting for Jekyll blogs, which can save you $50+ a year. A nice bonus, if we’ve ever heard of one. GitHub will automatically build the static website and serve it, without you having to worry about the build process. Once this happens, click on the “settings” button in your brand new, forked repository, and replace yourusername with your GitHub name. From here, the website will go live immediately. From here, the customization begins. You can change the site’s name, description and more by editing the "_config.yml" file. These are custom variables that are there for your convenience and get pulled into the theme when your site is built. Making any changes to your "_config.yml" file will make GitHub Pages rebuild your site with Jekyll. I believe it is everyone's birthright to joyfully learn and explore creativity. That is what I hope for the world. It isn't that creativity is "nice" or "cool". Creativity is essential to human existence. There are infinite ways to express it, but without expressing it, we slowly die inside. Limiting creativity limits human existence. Opening up and allowing the free flow of ideas allows our species to joyfully harmonize with others and our surroundings. In contrast, the existing school system was based on colonialism and empire building. A duplication of efforts could be carried out from the root of empire and around the globe to its furthermost reaches. This was accomplished by systematically training all empire subjects to perform the basic functions required to receive communications, carry out orders, and compute profits. You could say that we are products of the first global biological computer program. The Arduino is a small electronic board that has a programmable microprocessor. This little board comes in many flavors, but basically allows you to interface with the real world by reading sensors as inputs and controlling things with outputs. Many hobbyist and professionals around the world use this board, along with appropriate electronics, to make, repair, and test complex electronic systems. Learning to use and program the Arduino has many advantages such as learning to program microprocessors, repairing other electronic devices, and creating new devices used for interacting and controlling things in real-world systems. The Arduino is an open-sourced project started in 2005. Since the first revision, many flavors have been created, including versions from many third-party manufacturers. This means that options have increased while prices have fallen. Originally, it was created to be what is called a “dev board”, or developer board. The cost and ease of programming allowed it to dominate the hobby space. It took off in many ways. Even some of the first open-source 3D printer projects used Arduinos. It opened the door for the electronics novice to jump from simple circuit designs into the world of digital microprocessors. Thanks to the Arduino, millions of people around the world have learned about interfacing with and programming microprocessors. What is the deal with XML? We've all heard it for years. Everything uses XML for something or other. Computer programs use it; help authoring tools use it; even web pages use it. 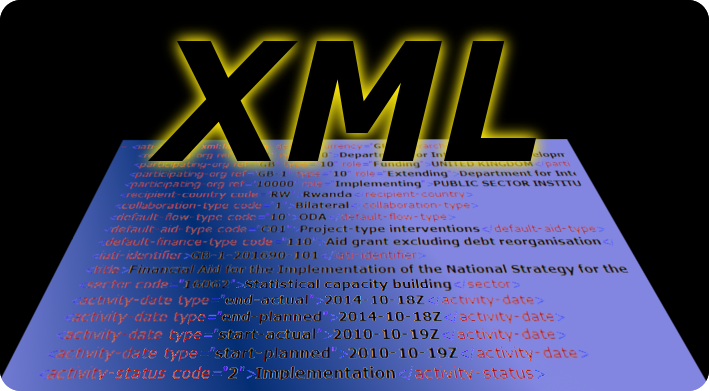 XML stands for extensible markup language. HTML, or hypertext markup language, is a version of XML used to render web pages in browsers. Put another way, a web browser is a piece of software written to parse XML files in order to render the results in a human-readable form. But, what is the big deal with XML? I'm in the ZONE - stop interrupting me! We humans have this incredible ability to enter a certain mental space, the zone if you will, when we are heavily involved in problem solving of creativity. I first noticed it when I was 14 years old. I had learned BASIC programming on the Sinclair ZX-81 computer. It had a 8-bit Z-80 microprocessor running at 3.25 MHz, and only 1 KB of RAM. Let's just say that it wasn't very fast at all. to see more, read the article on linkedin. After my last article on tools, I found myself wanting to go more in depth with Asciidocs and compare it to a typical Help Authoring Tool (HAT) or WYSIWYG, such as Microsoft Word. I will go over some of the features and benefits of Asciidocs over other writing systems.